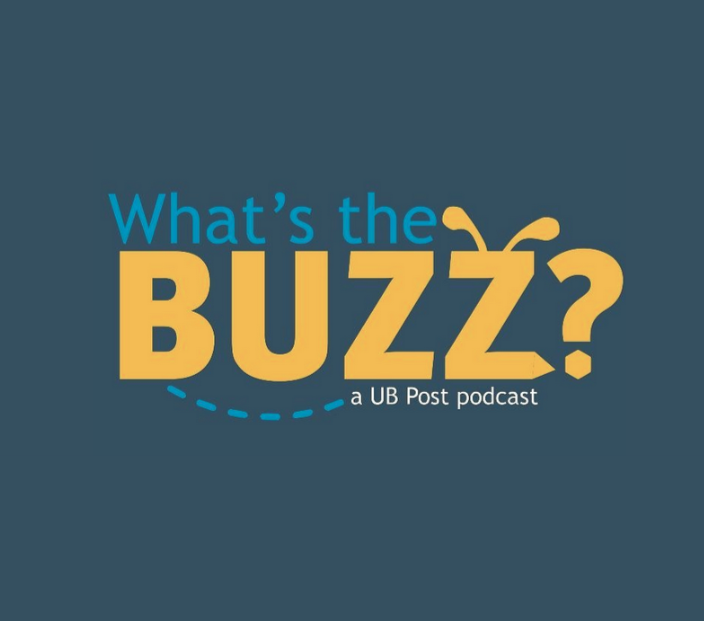 What’s the Buzz is a podcast hosted by University of Baltimore’s own Ricky Santiago and focuses on the interesting aspects happening on the UB campus and Baltimore area. On each episode, the goal is to inform the UB community of all the amazing support the university gives its students. Secondly, What’s the Buzz informs students, faculty, and alumni about the awesome events and people in Baltimore City. This episode features the great people at the Center For Entrepreneurship and Innovation.